Showing recent results 61 - 75 of 4364 products found. Distance meters are used for accurately determining the distance of an object from another object without contactDistance meters used in the industrial sector and especially with the professions relating to construction, such as carpentry, masonry, by locksmiths, etc., this task is completed using aDistance meters are used for accurately determining the distance of an object from another object without contact, this task is completed using a lase laser. These distance meters are frequently used in the industrial sector and especially with professions relating to construction, such as carpentry, masonry or locksmiths. There are oxygen meters for both pure oxygen content and for oxygenconcentration in water available. Oxygen meters can be either water-proof, or equipped with an internal data storage or as a classic edition for laboratorial applications. Most of our oxygen meters are handheld devices due to the fact that they are the most demanded chemical instruments for water analysis with a high accuracy and easy handling. Calibration of oxygen meters for water is very easy to perform (manual two-points calibration or automatic calibration), therefore even inexperienced users can learn to calibrate the instrument (mostly calibration by atmospheric air). 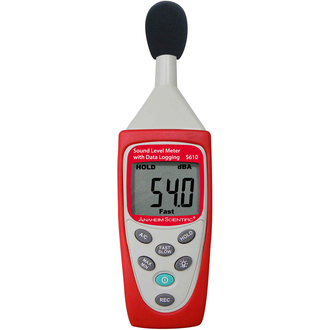 Here you will find industrial standard decibel meters. 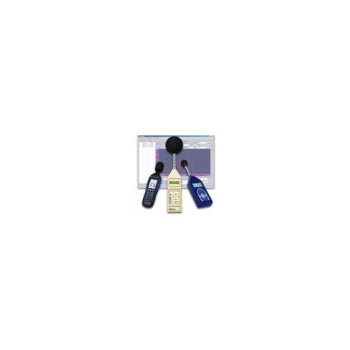 With these portable decibel meters you can carry out measurements quickly to gain control of a situation or to set the devices to take timed measurements. The decibel meters is important for all industries, Decibel meters has importance in all industries, especially by way of a mobile device which is able to assess office stress levels or street noise levels especially by using it as a mobile device which is able to assess office stress levels or street noise levels. The principles behind measuring paint and coating thickness in these thickness meters is the magnetic induction or the interference to current. These thickness meters can be used for all types of metal surfaces (steel, iron, non-ferrous metals). For these reasons, the thickness meters can be used wherever there is a galvanizing process. These devices are particularly practical for quality control in anodizing, galvanizing and zinc coating. They are also perfect fThickness Meters for determining the thickness of paint and surface coatings.or measuring body paint thickness on cars. SenDEC LED Volt meters were developed to fill the need for a modern, high quality, super rugged DC Volt meter at an economical price.?? These solid state meters display the equipment's DC voltage level using a 10 segment LED bar graph display.?? Each bar represents 1 volt and corresponds to the printed voltage on the meter face.?? Models may be ordered for 12, 24, 36, or 48 volt DC systems.?? 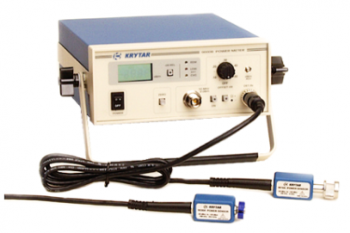 The Krytar Model 9000B is a low cost, high performance CW power meter using a diode based power sensor. 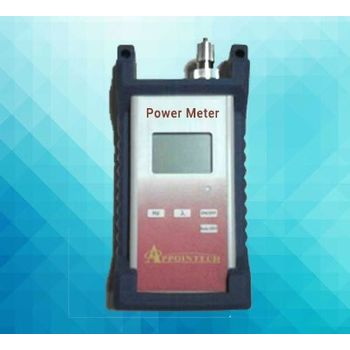 The power meter can measure power levels from -39 to +20 dBm and cover frequencies from 100 kHz to 40 GHz. With bench and field service applications in mind, the power meter was designed to be completely portable. The power meter can be used for swept measurement. The hardness meters that you will find on our website are used for determining surface hardness. 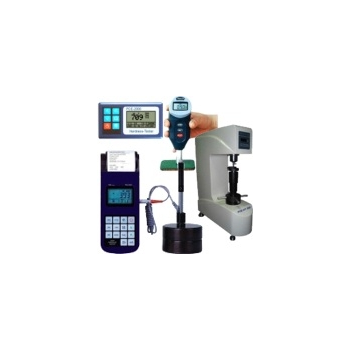 We have a selection of hardness meters for determining the hardness of metal, plastic, rubber, fabric, etc. These hardness meters measure the hardness in Rockwell B, Rockwell C, Vickers HV, Brinell HB, Shore, HS, Leeb HL or in hardness units (DIN ISO). These deviceThe Hardness meters that you will find on our webpages are used for determining surface hardnesss are especially practical in areas of production, quality control and technical service due to their portability. 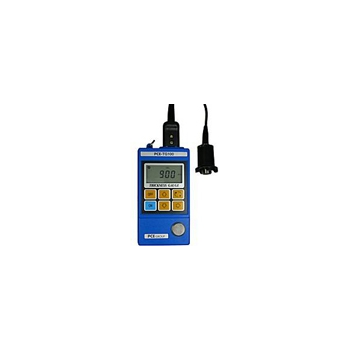 One advantage of digital hardness meters is the internal rechargeable battery found in model PCE-1000. A meter for measuring the amount of electric power used. 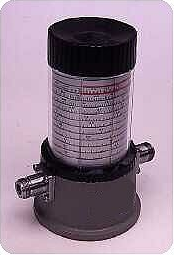 Meters that measure sound vibration, pressure, levels, or frequencies. 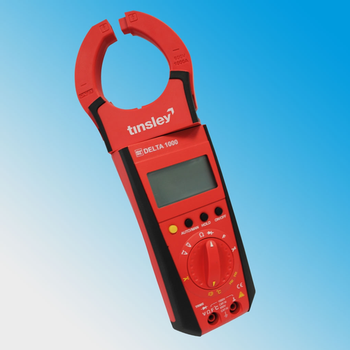 The Delta series consist of clamp meters and clamp CT''s. This meter is basically used where the electric current in the conductor can be measured, without having to make physical contact with it. 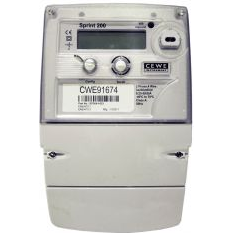 Sprint is a family of three-phase direct-connected electricity meters designed for installation in domestic, commercial and industrial applications. 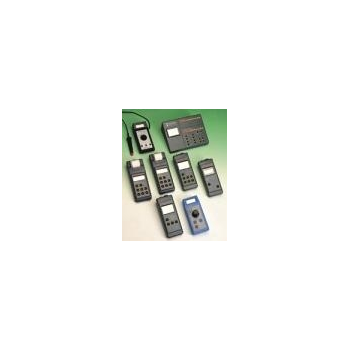 Sprint meters support flexible time-of-use (TOU) tariffs and maximum demand recording. 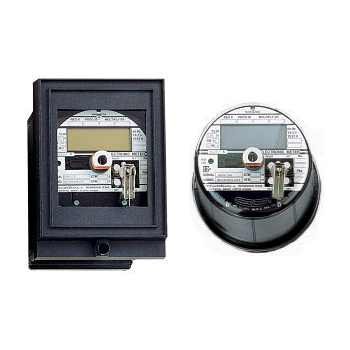 The TransData MARK-V is an advanced, revenue certified solid-state polyphase energy meter offering best-of-class features and functionality for Distribution Substation, Transmission Grid, Generation and Commercial-Industrial revenue meter applications. EP700 has both a light source and an optical power meter in a compact handheld unit. The unit combines the optical power meter from AE200, the light source from LS300 and includes a visual fault locator (VFL). Passive frequency meters are intended for moderate (±0.05%) accuracy applications in microwave measuring setups. Keysight's meters feature broadband coupling loops that provide flat power transmission off-frequency.